Research experience, with its training in logic and critical thinking, is necessary for many senior posts in industry; it is particularly valuable to those who plan to make their careers in research institutes, industrial research, teaching, or university life. We are opening application for research degree programmes (PhD/MPhil) all year around. For details, please feel free to visit here. 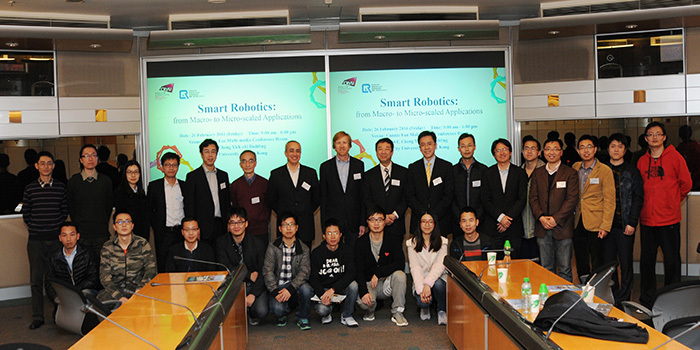 A delegation from Guangdong Power Grid Company visited CRA on 10 April 2018 to understand more about our R&D capabilities and existing projects, especially in Robotics and AI. The delegation received an update on the recent research led by Centre members, and they also visited the labs for more understanding of our research project. 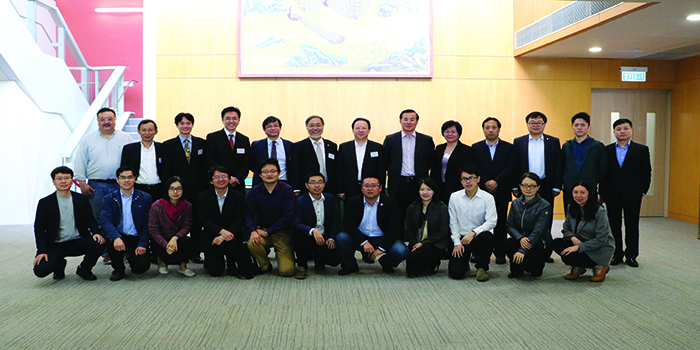 A delegation of 26 members from Federation of Hong Kong Industries (FHKI), led by its Chairman Mr Jimmy Kwok and Deputy Chairman Dr Sunny Chai, visited the University on 7 March 2018. 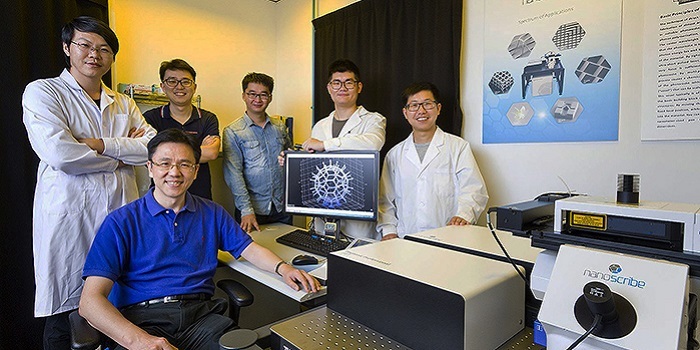 During the visit, Prof. Dong Sun, the Centre Director, introduced the latest research work to the delegates, including cell control biotechnology, flying robot and mobile manipulator. The delegates were amazed at the research led by our young faculty members. The Research Showcase, which comprised exhibition and technology forums, was held from 10 to 13 April 2017. It aims to provide the public with a great opportunity to learn about the transformation of research excellence and to explore three research foci: One Health, Digital Society, and Smart City, as well as other distinct Research Centres of CityU. CRA was happy to participate and demonstrate the flying robot in the event. The flying robot is one of the research interests of our associate member, Dr Pakpong Chirarattananon. 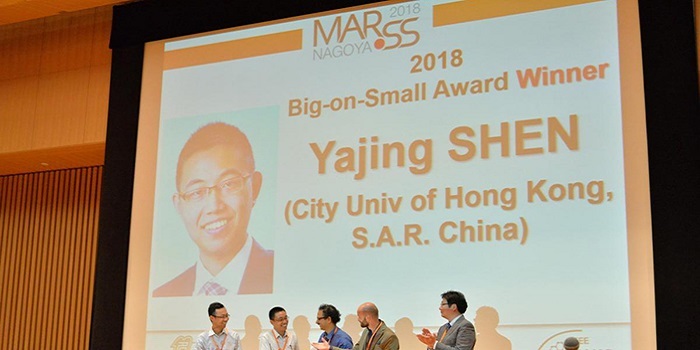 In the technology forum, he also shared challenges that arose and the ongoing research development in the fabrication and control of a millimeter-scale biologically-inspired flapping-wing robot.